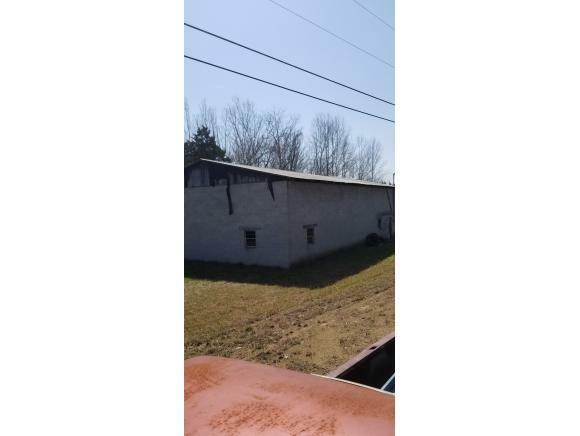 Prime commercial property. Located less than a mile from exit 23. 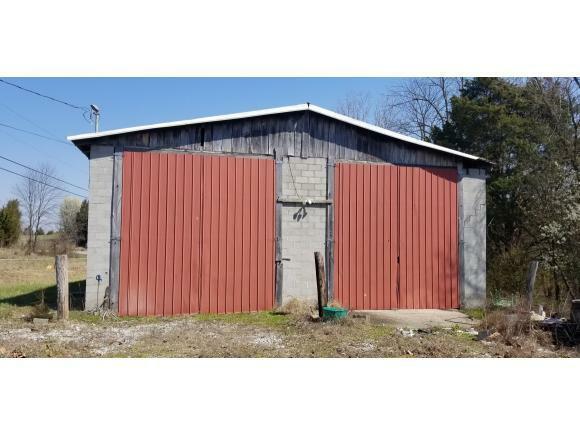 Has a 2400 sqft garage with double doors and has been used as a repair shop for commercial vehicles/tractor trailers. 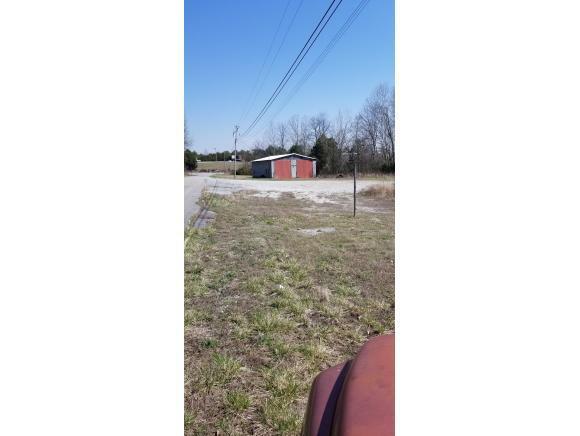 Plenty of parking and additional land space. 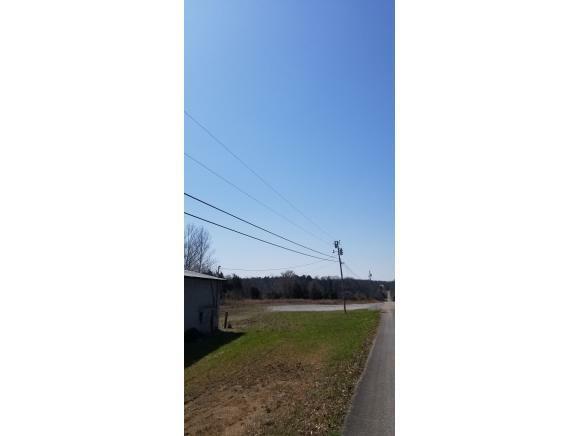 Listing provided courtesy of Susie Fields of Crye-Leike Rogersville Realty Group.